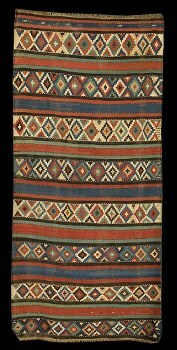 Antique Shirvan kilim, 19th century, 184x241cm, Azerbaijan. 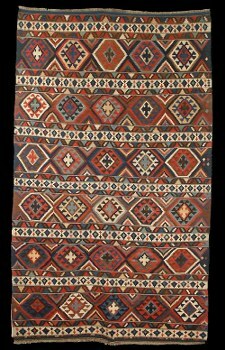 Antique Shirvan "Gayigli" kilim, 19th century, Azerbaijan. 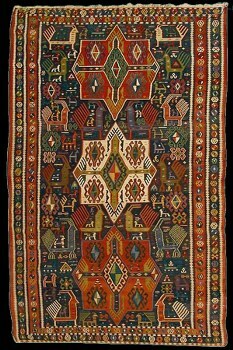 Antique Shirvan "Gayigli" kelim, 19thcentury, Azerbaijan. 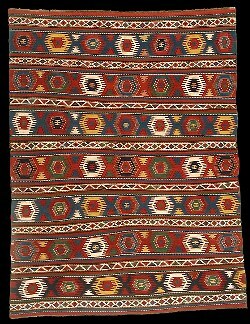 Antique Shirvan kilim, 4'9"x10'3", Azerbaijan. 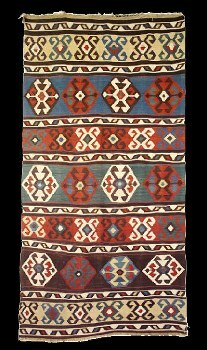 Antique Shirvan kilim, 19th century, Azerbaijan. 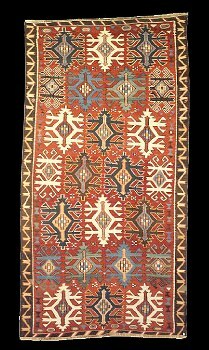 Antique Shirvan "Gushlu" kilim, early 20th century, Azerbaijan. 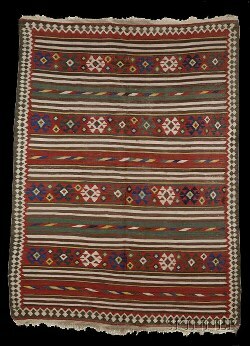 A rare antique Shirvan Lampali kilim in an ivory ground, 19th century, 141x318cm, Azerbaijan. 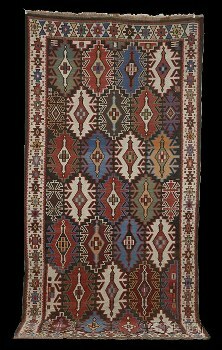 Antique Shirvan Lampali kilim, Azerbaijan. 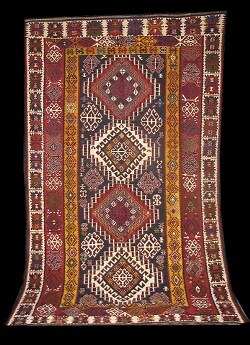 Antique Shirvan kelim, early 20th century, Azerbaijan. 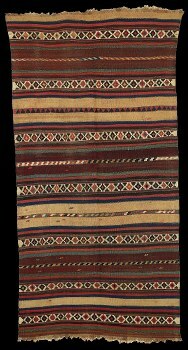 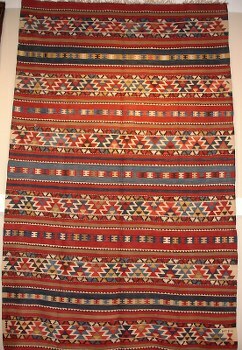 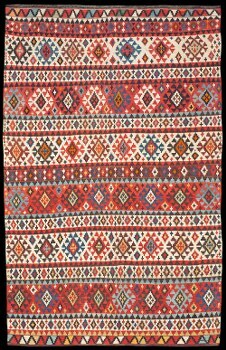 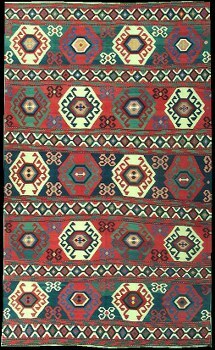 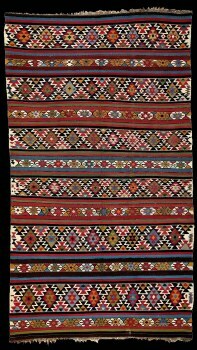 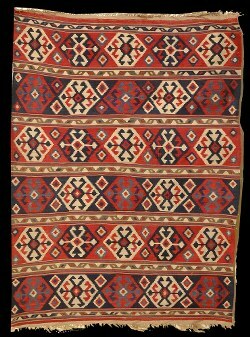 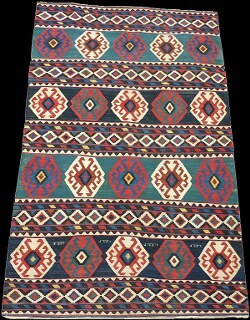 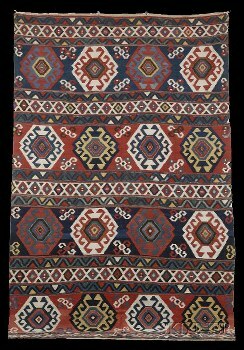 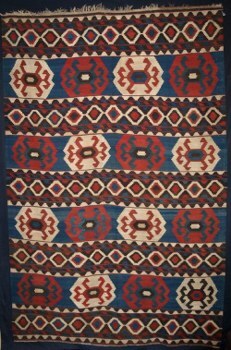 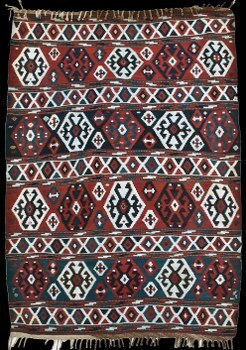 A Shirvan kilim, 1940-50s, Azerbaijan. 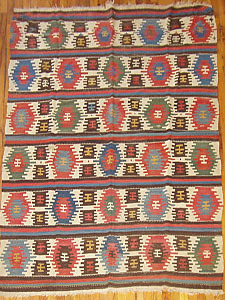 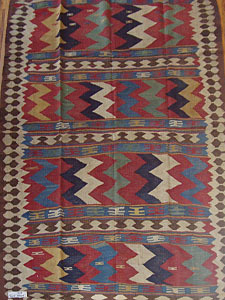 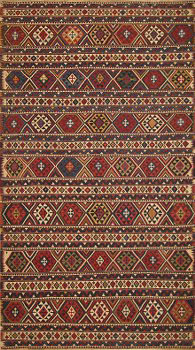 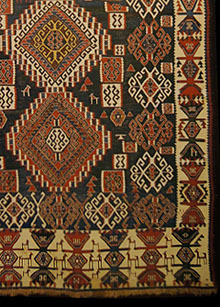 Antique Shirvan "Lampali" kilim, Pashali village, Haji Gabul District, Shirvan Region, Azerbaijan. 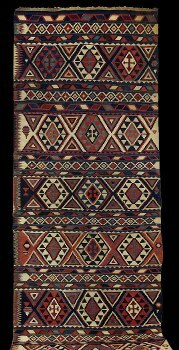 Antique Caucasian Shirvan Kilim, early 20th century, Azerbaijan. 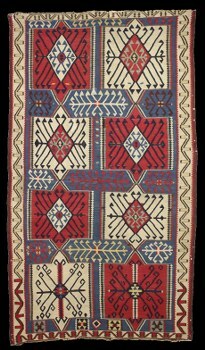 Antique Shirvan kilim, 1920-30s, Azerbaijan. 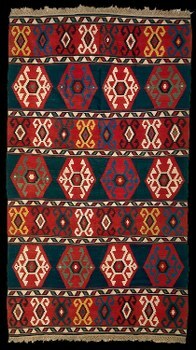 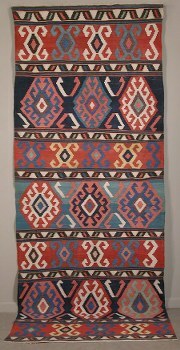 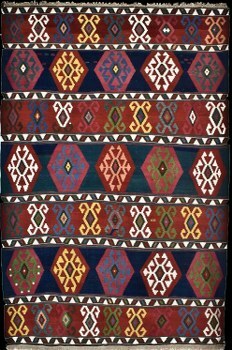 A Shirvan kilim, 1920s, Azerbaijan. 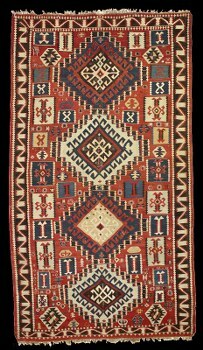 Antique Shirvan kilim, "Lamp" design", Azerbaijan. 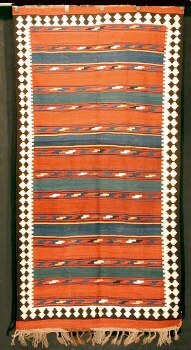 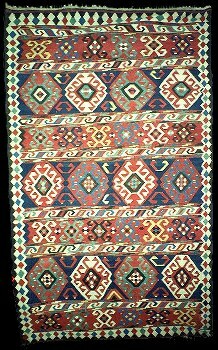 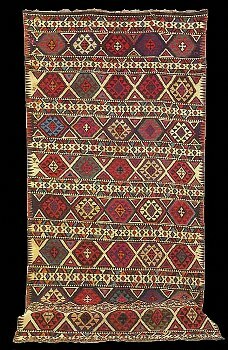 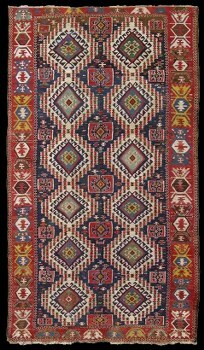 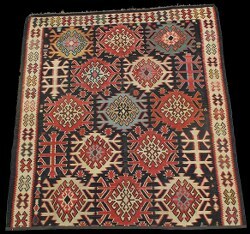 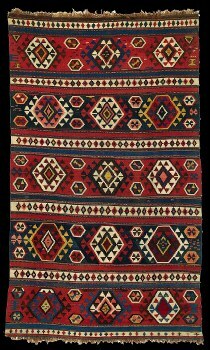 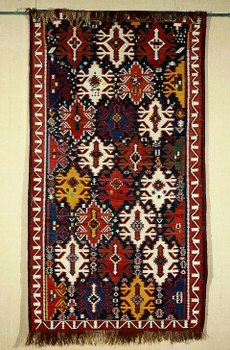 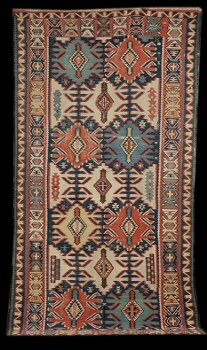 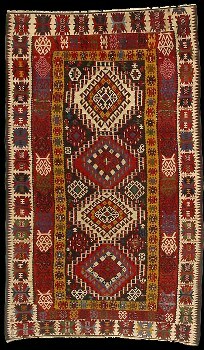 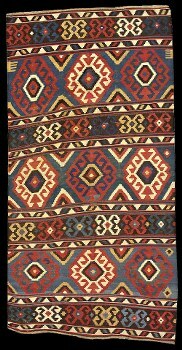 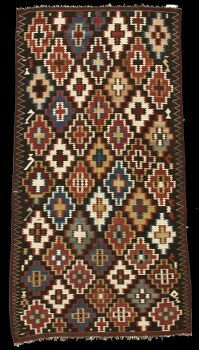 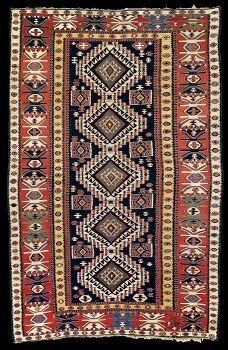 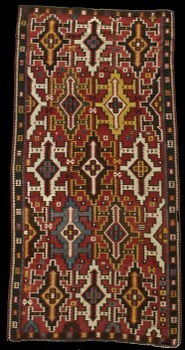 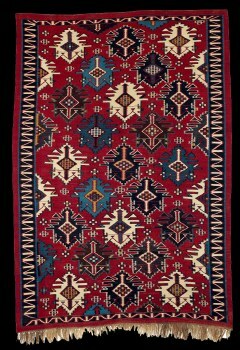 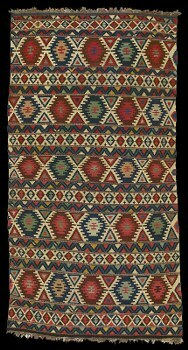 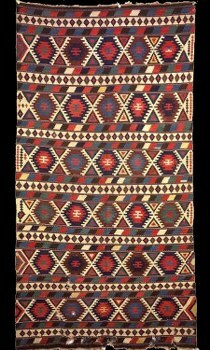 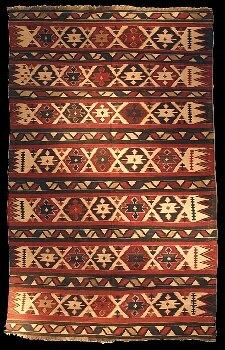 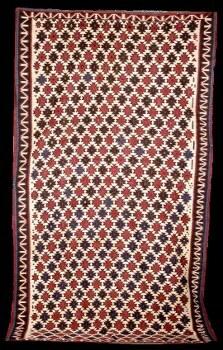 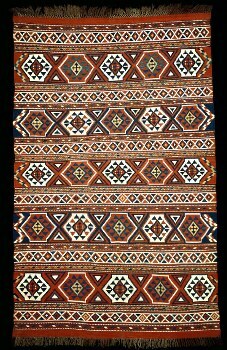 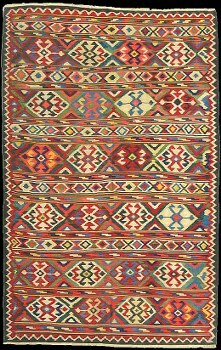 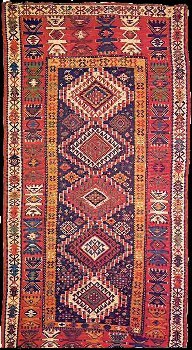 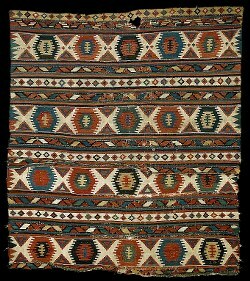 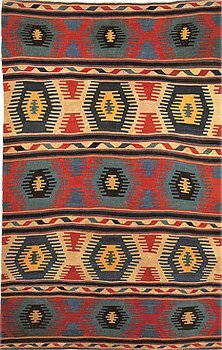 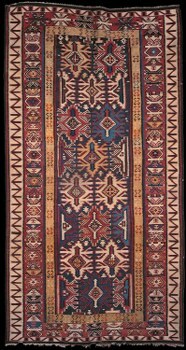 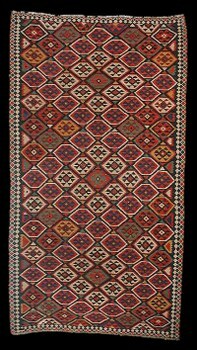 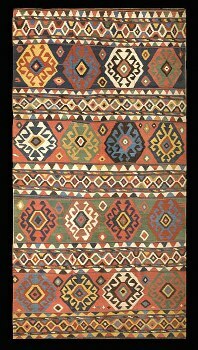 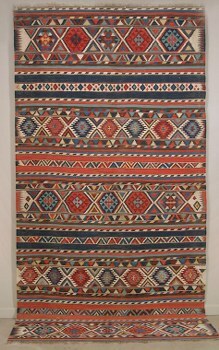 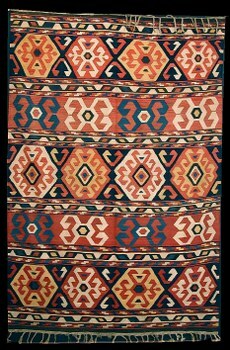 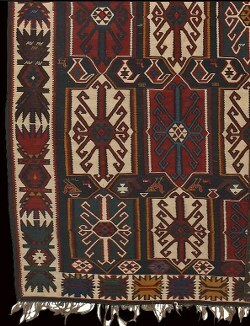 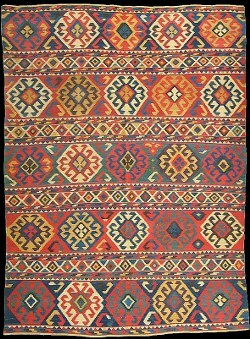 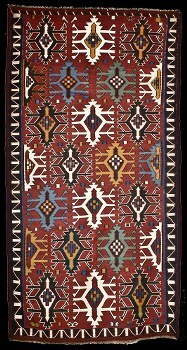 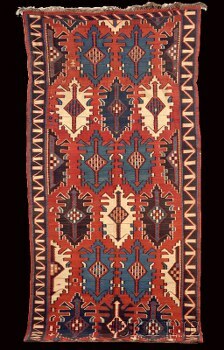 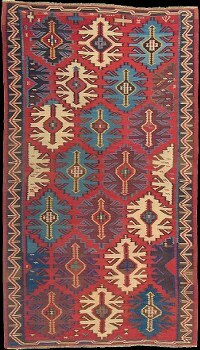 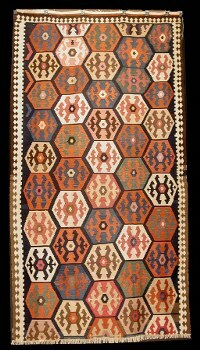 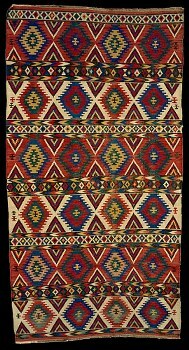 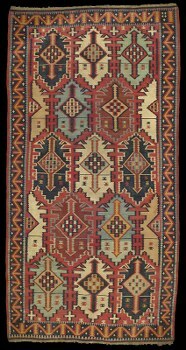 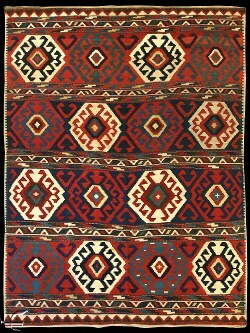 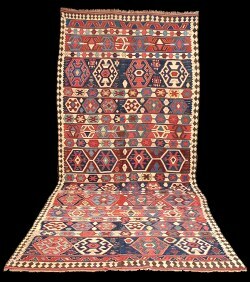 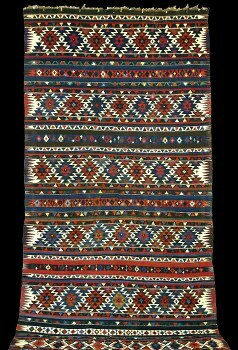 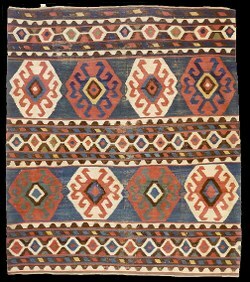 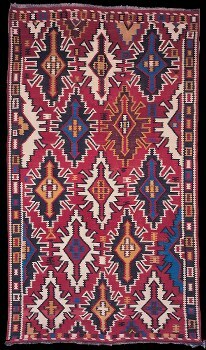 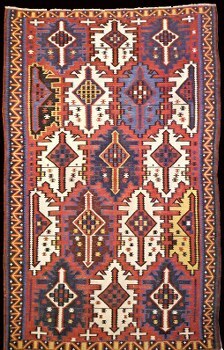 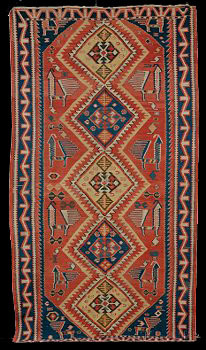 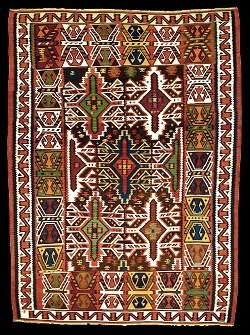 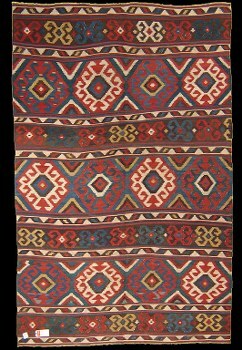 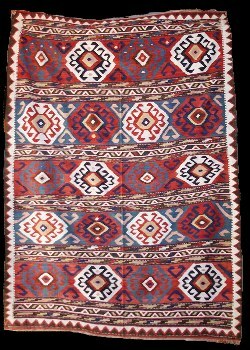 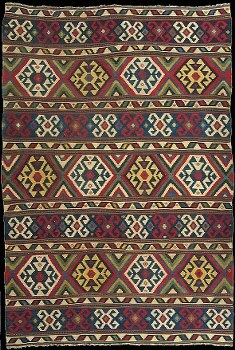 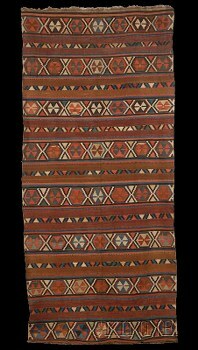 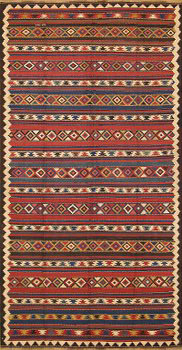 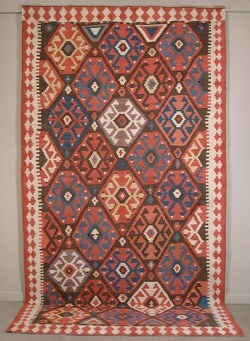 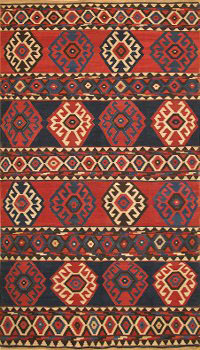 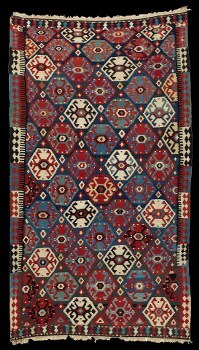 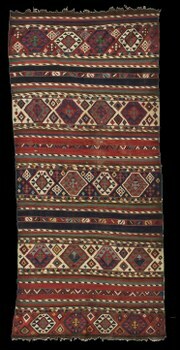 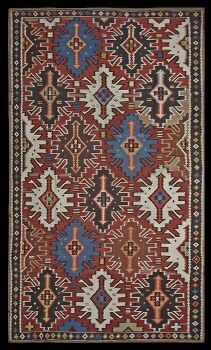 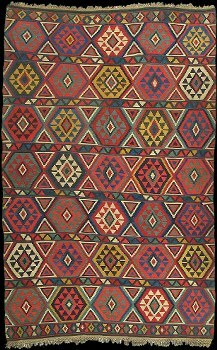 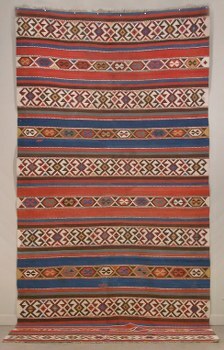 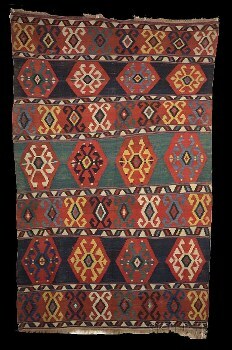 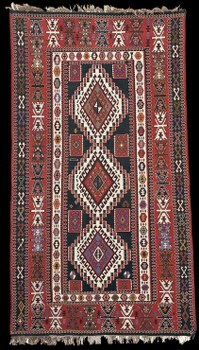 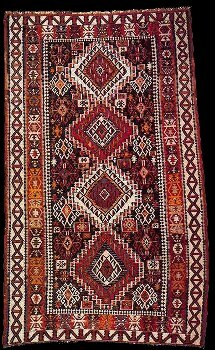 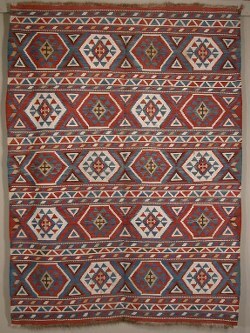 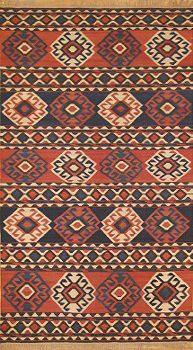 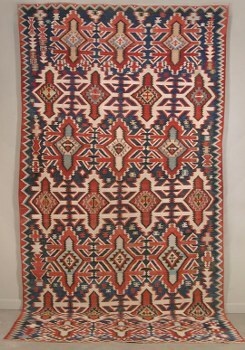 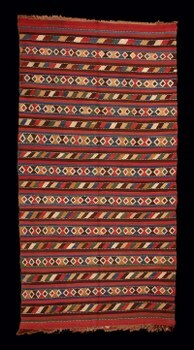 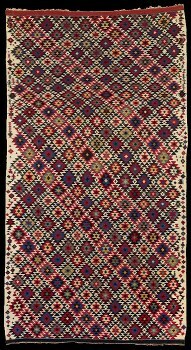 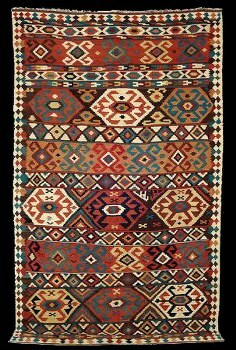 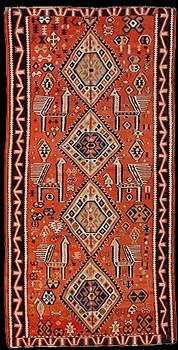 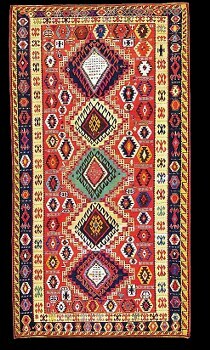 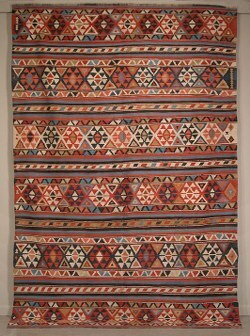 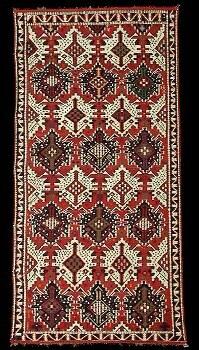 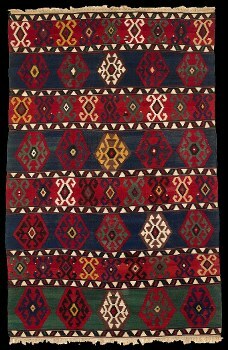 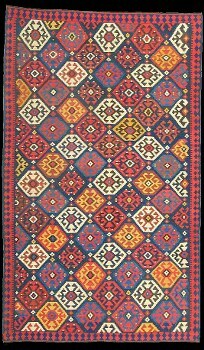 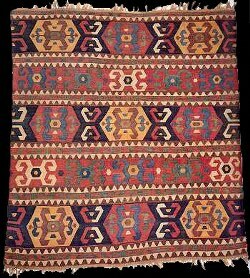 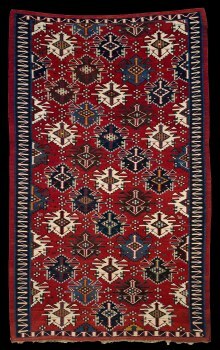 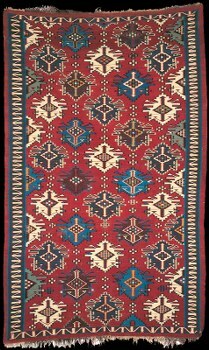 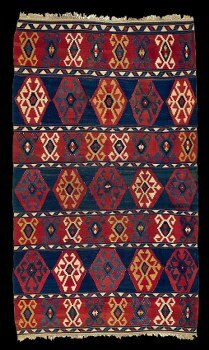 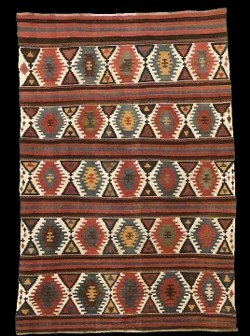 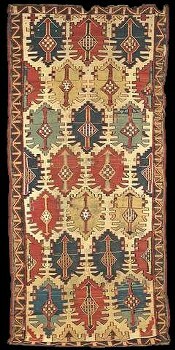 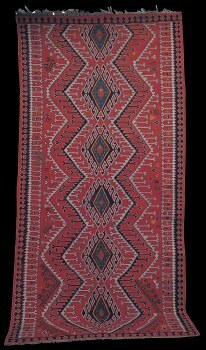 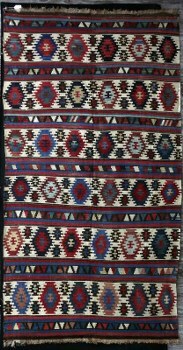 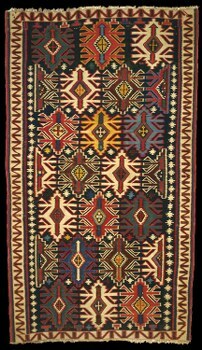 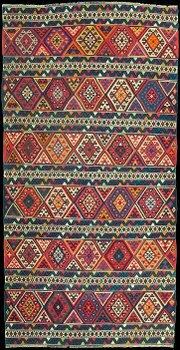 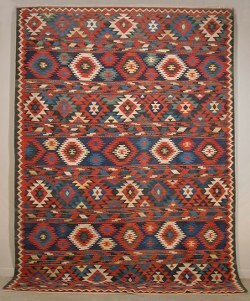 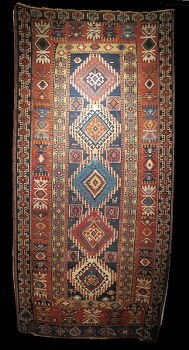 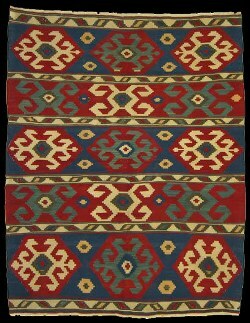 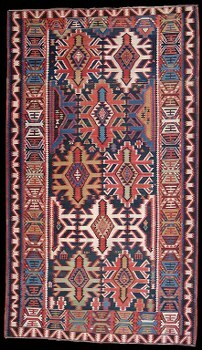 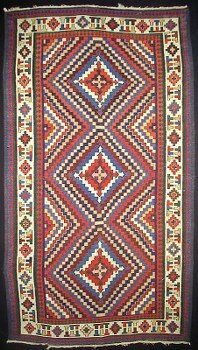 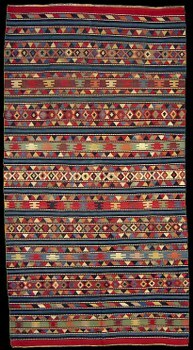 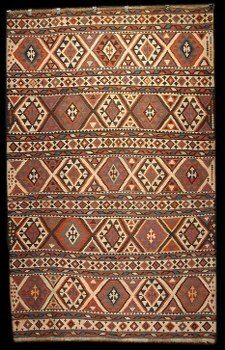 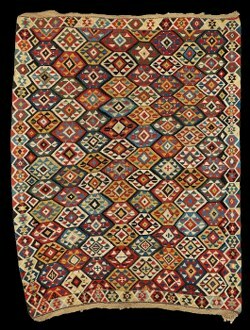 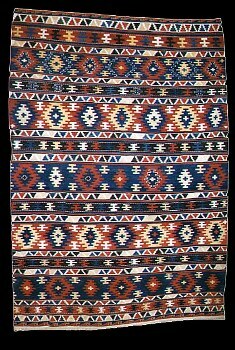 Antique Shirvan "Lampali" kilim, late 19th century, Pashali village, Shirvan Region, Azerbaijan. 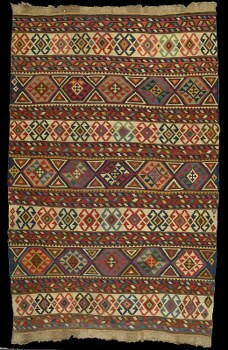 Antique Shirvan kilim, early 20th century, Azerbaijan. 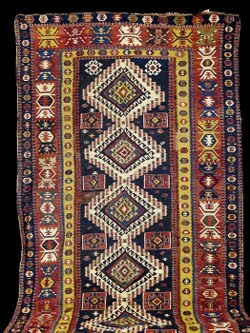 Shirvan Kelim, East Caucasus, last quarter 19th century, (small crude repairs), 9 ft. 2 in. 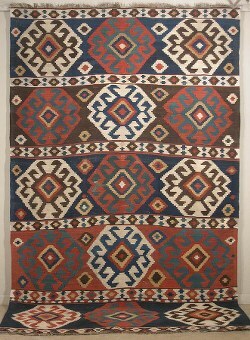 x 5 ft. 10 in. 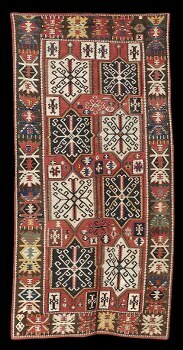 Antique Shirvan kilim, second hald 19th century, Azerbaijan. 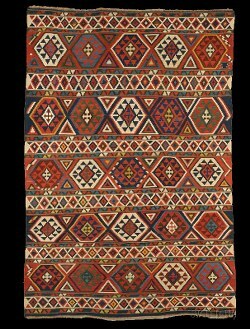 Antique Shirvan "Gezmeli" kilim, 19th century, Azerbaijan. 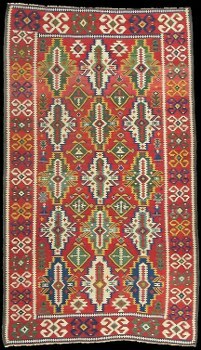 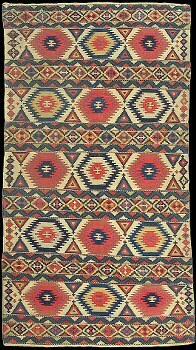 Antique Shirvan "Gezmeli" kilim, 1930s, Shirvan Region, Azerbaijan. 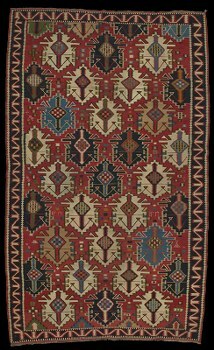 Antique Shirvan "Gezmeli" kilim, early 20th century, Azerbaijan. 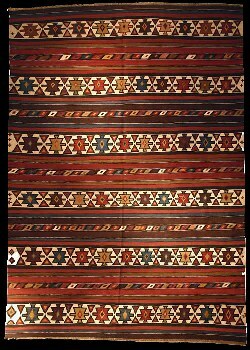 Antique Caucasian Shirvan Kilim, 127x267cm, Azerbaijan. 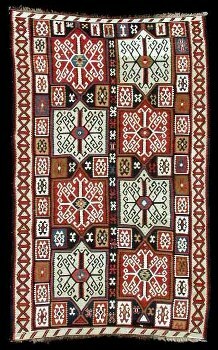 Shirvan Kelim, East Caucasus, last quarter 19th century, (two very small repairs), 8 ft. 5 in. 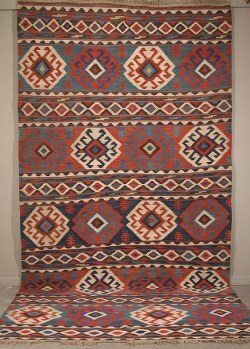 x 5 ft. 9 in. 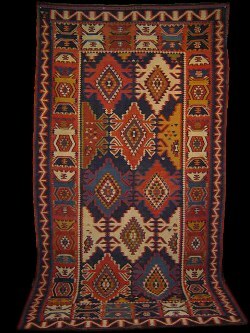 Antique Caucasian Shirvan Kilim, Arash district, early 20th century, Azerbaijan. 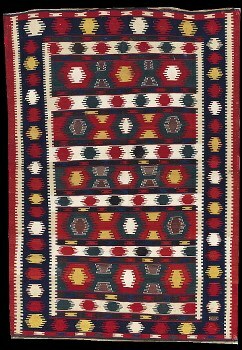 Antique Shirvan kilim, Arash Disctrict, early 20th century, Azerbaijan.